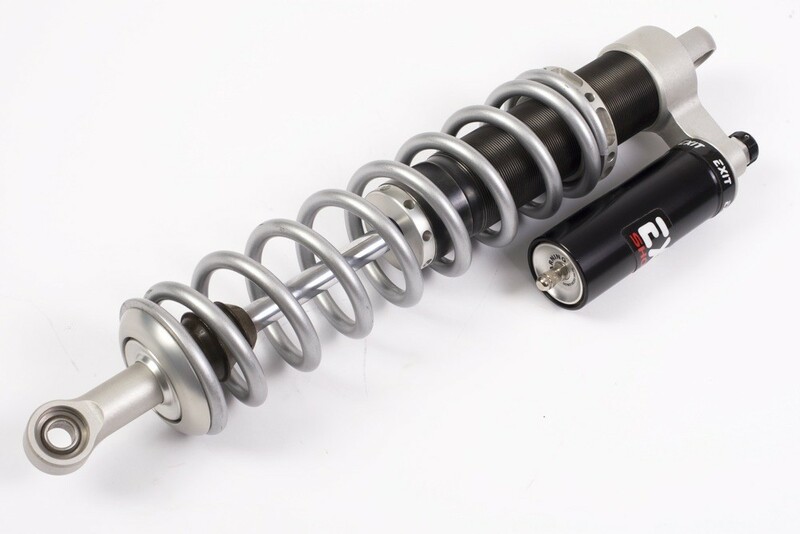 We are proud to offer Exit Shocks here at DeRisi Racing. Their UTV shocks offer strength, durability, and a plush ride for every terrain. Exits 2″ bore is large enough to handle the demands of any type of terrain or riding style. The X1 shock is compression adjustable with the simple turn of a knob. Leave the tools in your tool bag all you need is your hands to get these shocks adjusted to your style. Threaded spring preload ring is also easy to access and adjust for your specific ride height requirements. Each set of Exit UTV shocks is custom built to each customer and comes with a 60 day ride quality guarantee allowing you the peace of mind to know you will get the ride you are looking for with us. Sold in sets of four shocks with springs. Pricing starts at $2100. The X2 shock is both compression adjustable and Rebound adjustable with the simple turn of a knob. Leave the tools in your tool bag all you need is your hands to get these shocks adjusted to your style. Threaded spring preload ring is also easy to access and adjust for your specific ride height requirements. Each set of Exit UTV shocks is custom built to each customer and comes with a 60 day ride quality guarantee allowing you the peace of mind to know you will get the ride you are looking for with us. 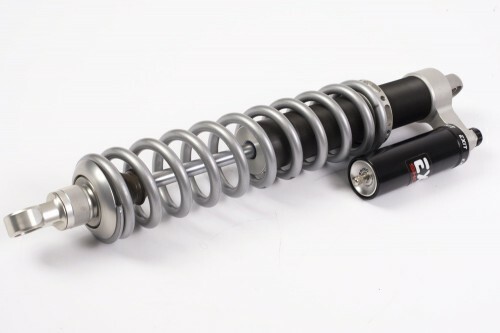 Sold in sets of four shocks with springs. Pricing starts at $2300.